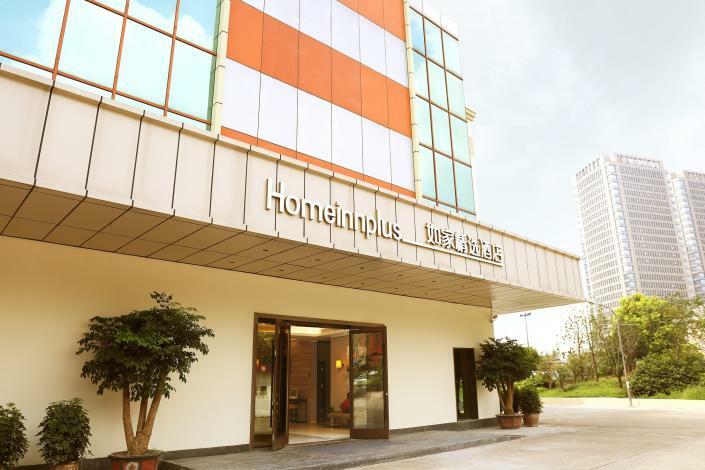 Opened in 2016, the Home Inn Plus (Hangzhou Qianjiang Century City Hanghai Road) is a great accommodation choice in Hangzhou. Traveling to the hotel is easy with Hangzhou Railway Station located approximately 4km away and Xiaoshan International Airport roughly 25km away. 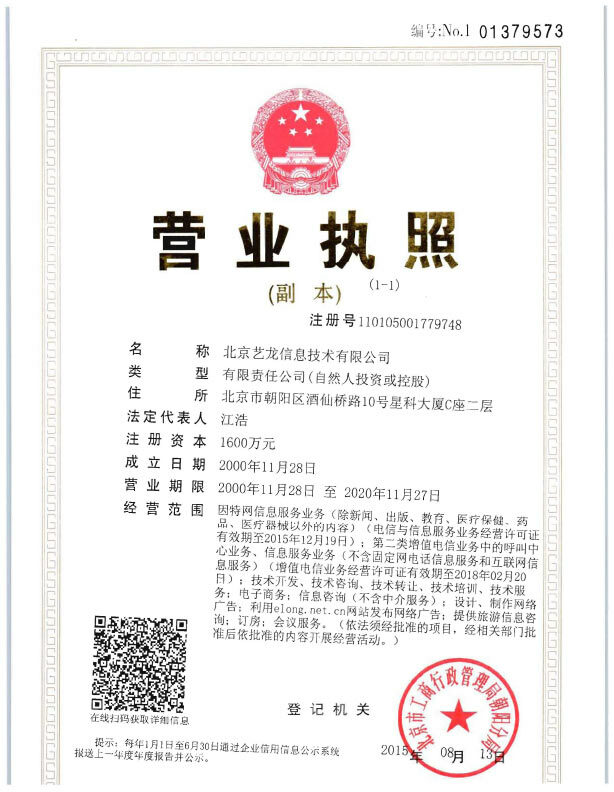 Just a short walk from Qianjiang Road Metro Station, traveling to most city destinations is a breeze. Famous local attractions Qiangjiang New Town, HangZhouShi ChengShi GuiHua ZhanLanGuan and Hangzhou DO Capital City, can all be reached with a short walk. At the end of a busy day, travelers can unwind and relax in the hotel or go out and enjoy the city. This Hangzhou hotel features parking on site.